3 Reasons To Choose Wash Me Now. Your car is one of the most important aspects of your life. It’s your ride to and from work and your escape out of town. You’ve put a lot of money into it and you want to enjoy your time in it—especially since during rush hour you often spend over an hour in it. You also want to keep it in tip top condition so you can go for a long time without having to think about buying a new one. 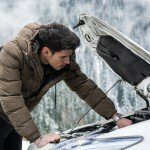 If you want to keep your car in optimal condition and thoroughly enjoy your ride to and from work each day it’s important to get your car detailed regularly. Keeping your car clean is one important aspect of maintaining it properly so you can keep it running for as many years as possible. Choosing the right car detailing service is just as important. 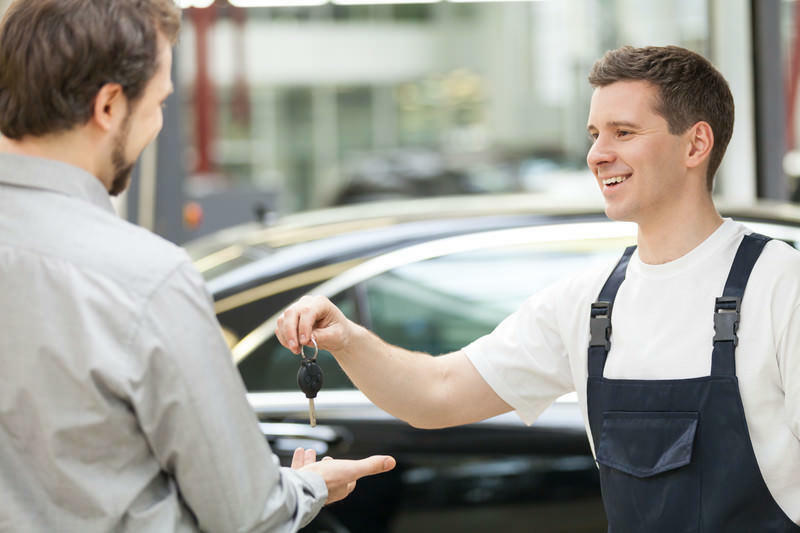 You want somebody who’s experienced working with different kinds of cars and a company that uses only the highest quality equipment. You also want to make sure the company you choose will do the best job possible in the shortest amount of time so you can continue on your way. 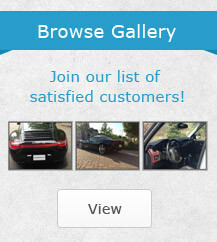 Here are 3 reasons why Wash Me Now is the best option for getting your car thoroughly detailed in the GTA. – remember the last time you got your car detailed? Odds are you had to drive it pretty far out of your way to find somebody who would do a good job. 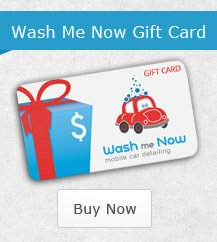 Wash Me Now is a mobile car detailing service able to send our trucks out to any location in the GTA. We can meet you at work, at the house or anywhere you like. Just give us the address and let us know when we can show up. 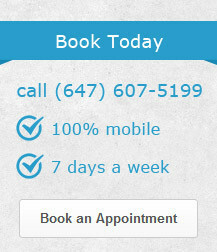 – many car detailing services are only open during business hours or if you’re lucky a little bit later. Wash Me Now is open 7 days a week, any time after 7AM, so you can get your car detailed whenever you want. We know how busy life in the GTA can be and that sometimes you really only can spare the car on a Saturday morning. – every Wash Me Now truck is equipped with the highest quality car detailing tools available. They also come equipped with their own power and water so you don’t have to provide anything except your address and the time you’re available to hand over the keys so we can detail your car. Our equipment is powerful enough to clean even double sleeper trucks and our professionals are trained to detail every kind of vehicle imaginable. Come to Wash Me Now for a convenient car detailing service you can trust to leave your car in such good condition you’ll be able to convince people it’s new. Give us a call at (647) 607-5199 and let us know when we can come by and detail your car.